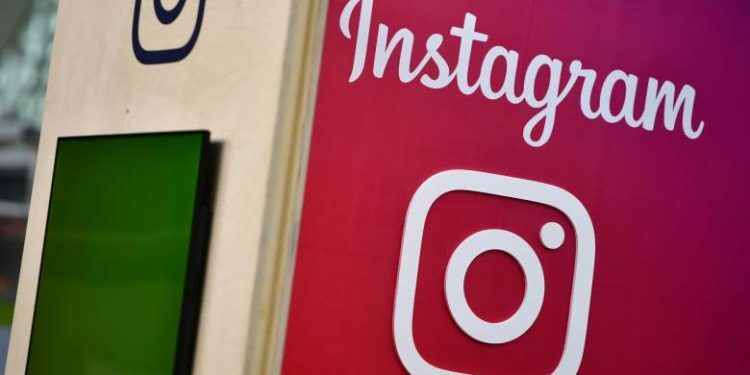 Instagram has said it’s design update that required users to swipe horizontally instead of the normal vertical scroll to see their feed was accidental. The new update into a landscape oriented scroll prompted immediate outage on social media, so much so that the hashtag, #InstagramUpdate became a trending topic. Quickly realizing their mistake, Instagram reverted back to the vertical scroll and then said the update was a accidental and the result of a bug. The update seemed to have affected iPhone users more than those on Android devices. Instagram, that has over 1 billion users was acquired by Facebook in 2012.